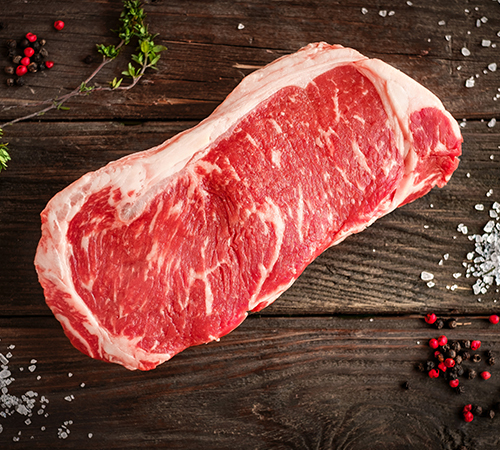 The prime beef at Leonards’ is corn fed and professionally selected. 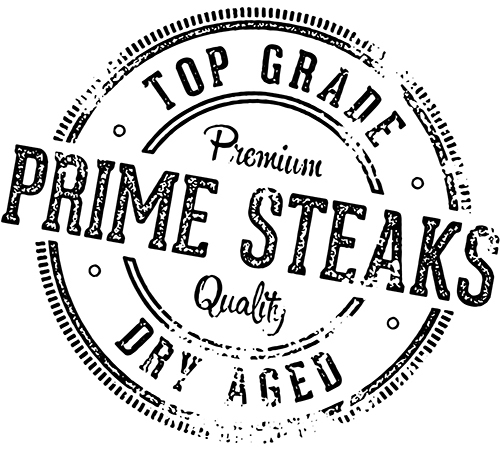 Prime beef comprises only 3% off all cattle in the country, so its quite rare, but at Leonards’ we only serve the best. 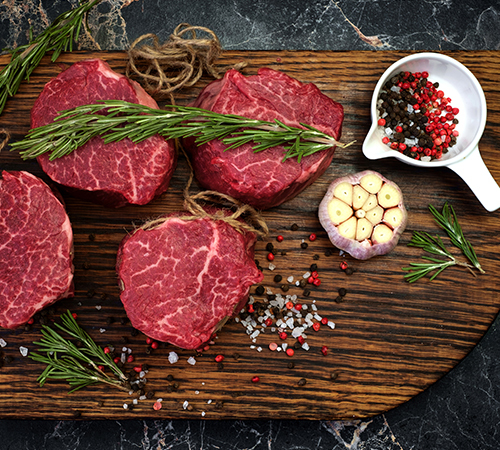 Our prime beef is raised humanely in the Midwest and corn fed for exceptional flavor and tenderness. 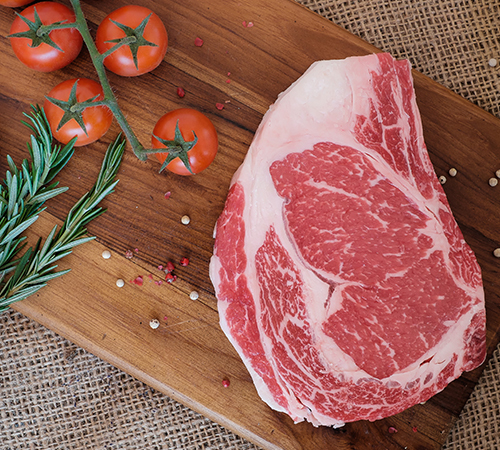 We also offer Grass Fed Angus beef from local New York State farms. 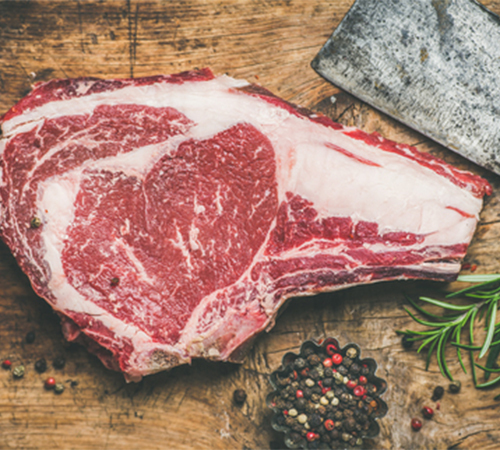 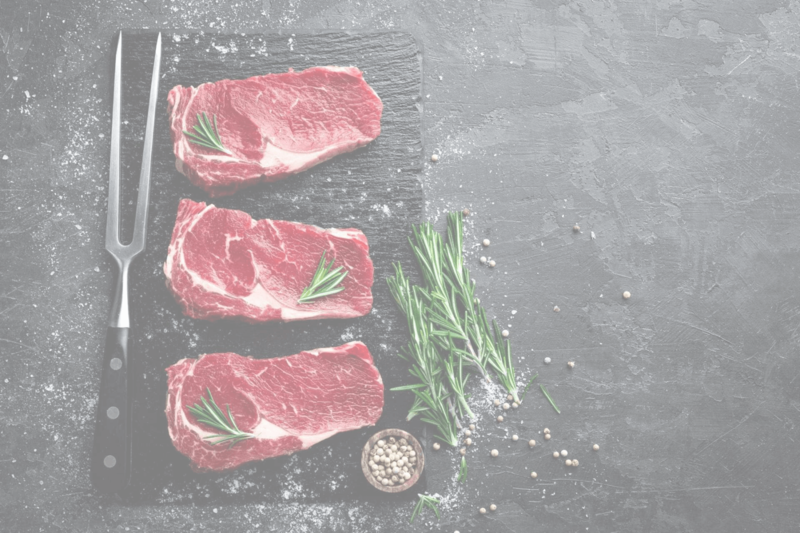 Leonards hand selects the finest grass fed beef for their customers, this ensures the same high quality eating experience every time. 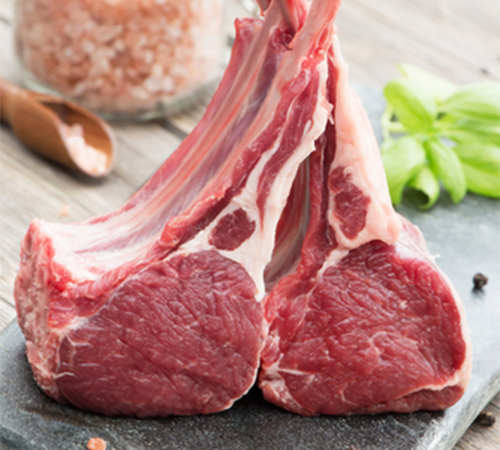 Our lamb comes from Colorado, which is one of the top lamb producing areas in the world. 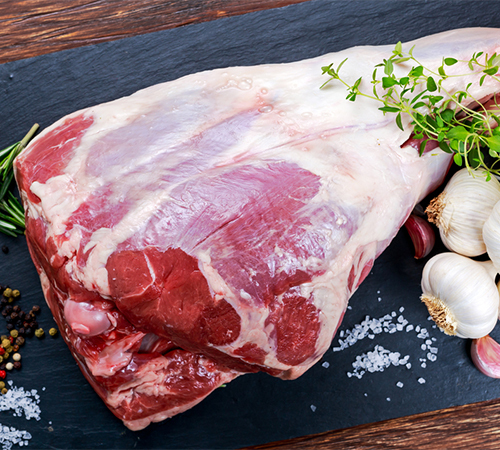 Colorado, with its fresh mountain air and nutritious grass and grain, raises lamb that is juicier and tastier, with better texture. 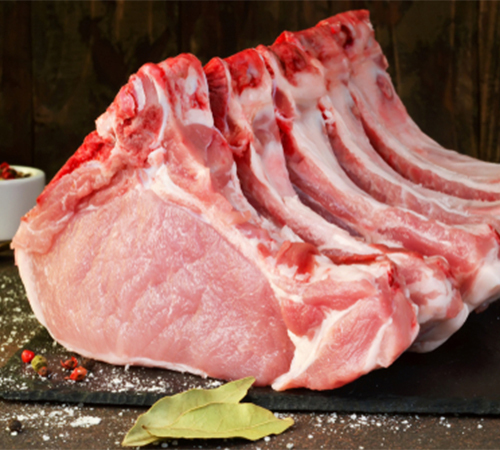 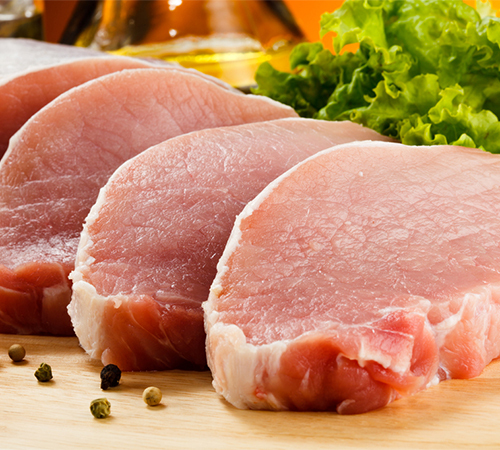 Our natural pork is corn and grain fed and raised in Pennsylvania. 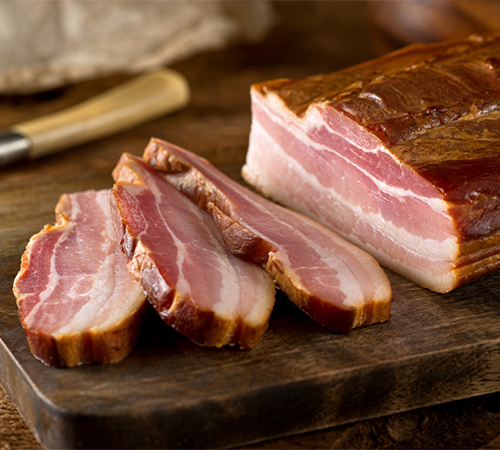 We also stock hams from Jones Dairy Farms in Wisconsin and artisan crafted bacon from New Hampshire. 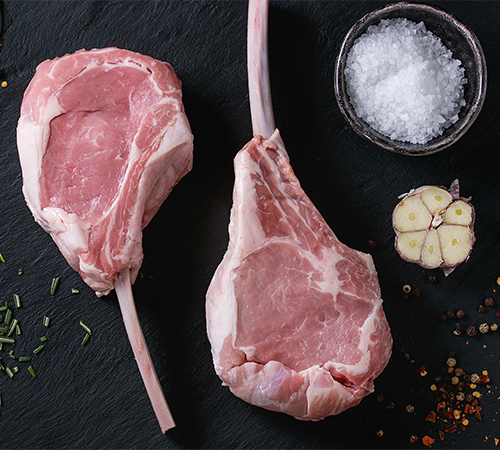 Our veal is 100% milk-fed, raised in Pennsylvania. 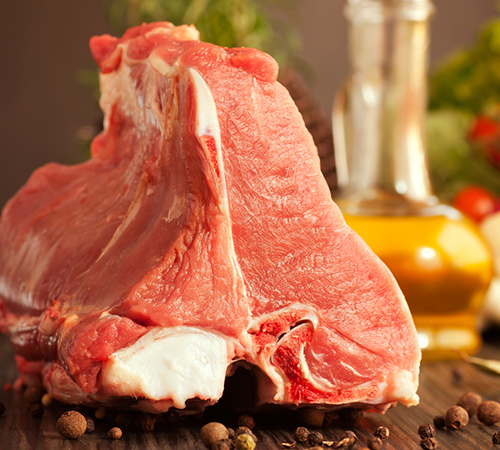 Milk-fed veal is more tender and tastier than grain-fed veal.